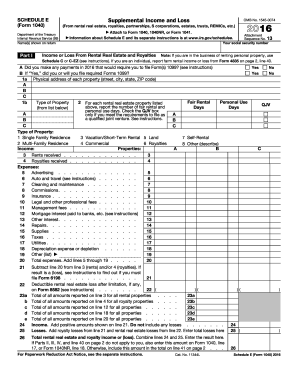 Form 40 PRINT ONLY, 2011 Alabama Individual Income Tax Return (PRINT ONLY) ... 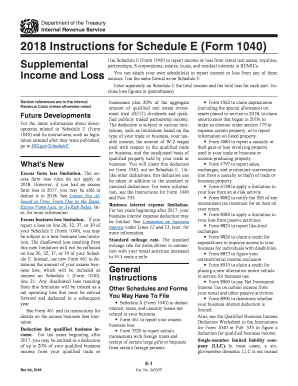 Schedule D & E, Profit from Sale of Real Estate, Stocks, Bonds, etc. 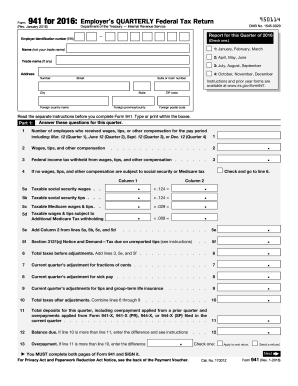 and ... Form NOL-85 (Revised: 06/08), Computation of Net Operating Loss (fillable form).